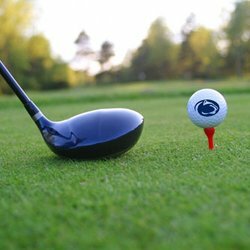 Register for the 2019 Inaugural PSU NYC Golf Tournament Presented by Ameriprise Financial! Take a look back at 50 years of progress in the pride movement located at the historic Stonewall Inn, the birthplace of the modern Gay Rights movement. 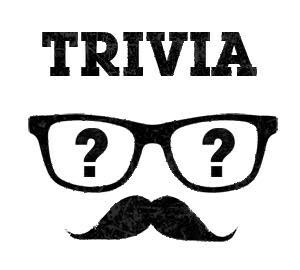 Join the Penn State Alumni April Trivia Team! 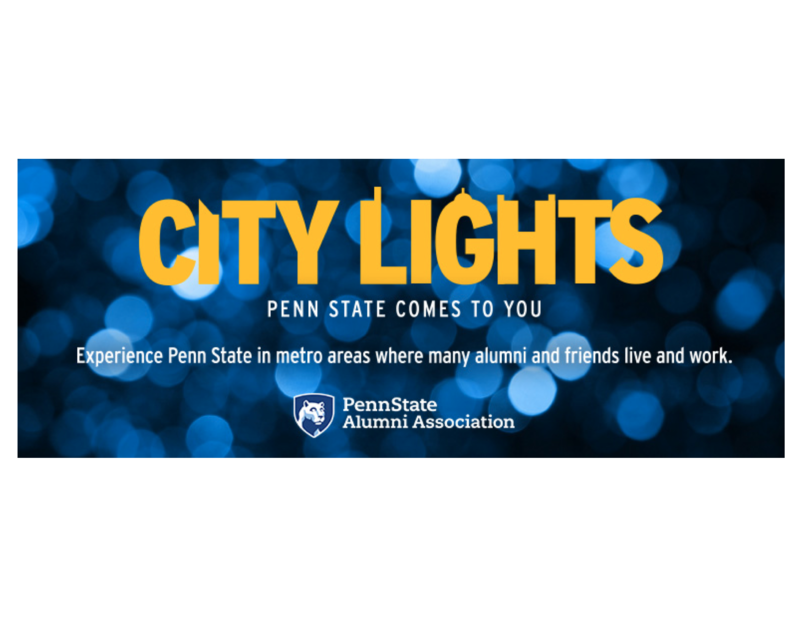 Gather your friends and put your knowledge to the test while learning more about the Chapter and meeting fellow PSU alumni! PSUNYC Night at Citi Field! Happy Hour and Mets Game! 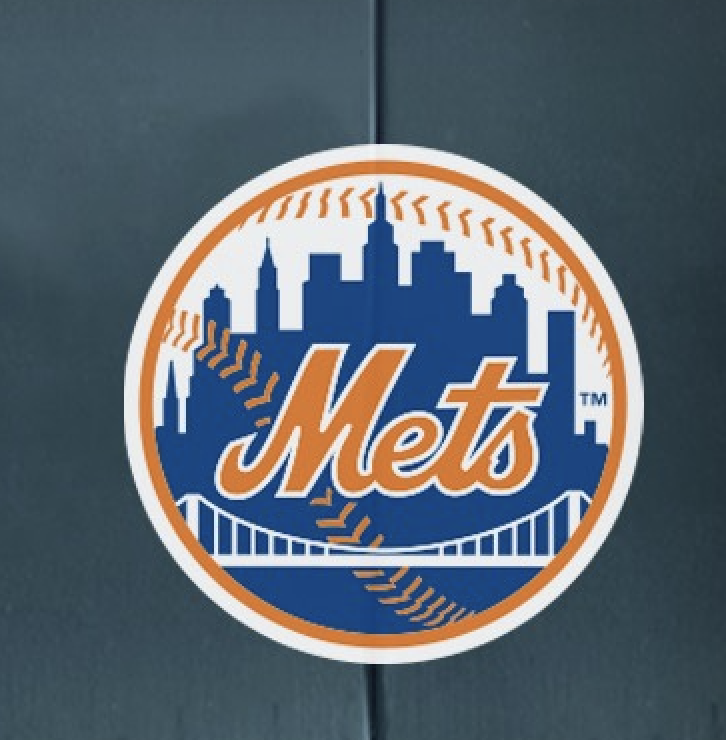 Join fellow Penn Staters from the NYC area as we root on the Mets as they take on the Milwaukee Brewers at Citi Field on Saturday, April 27. Come out early for a PSU NYC Happy hour at Mikkeller Brewing NYC before the first pitch! 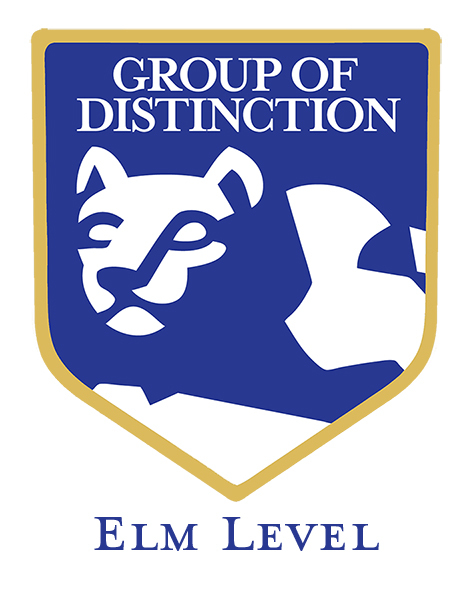 8th Annual Nittany Networking Event @ The Stinger! New Location for 2019! 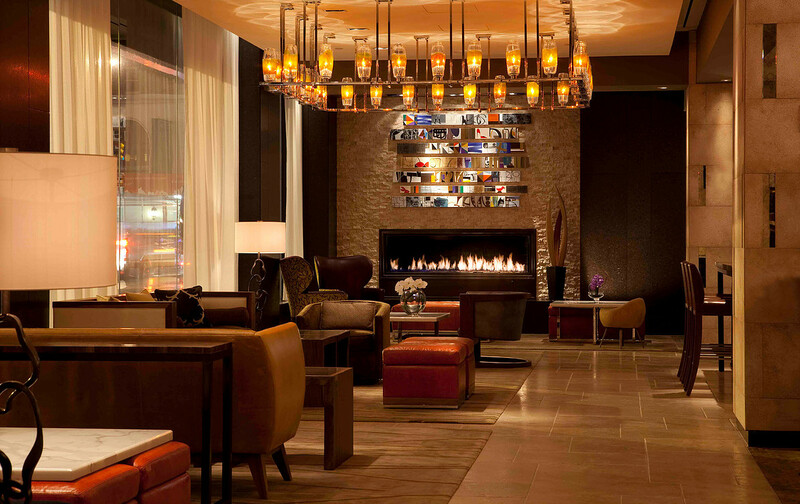 On Monday, May 6, PSUNYC invites you to mix and mingle with fellow alums at our biggest networking event of the year! 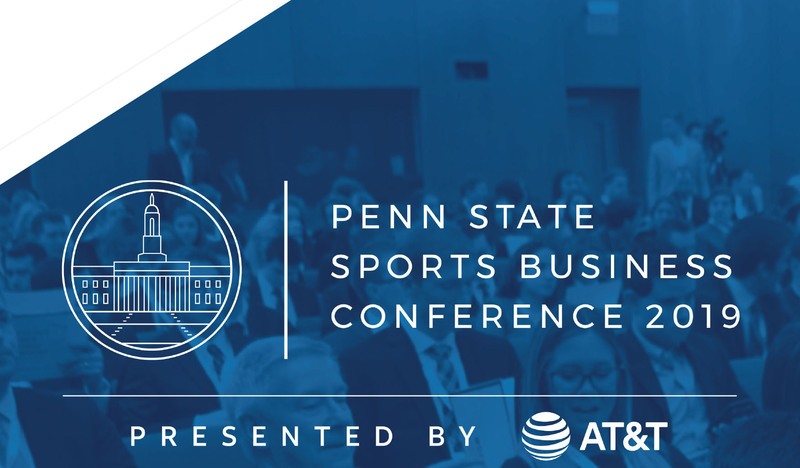 Limited tickets are now on sale for 2019 Penn State Sports Business Conference (3/19) at University Park, PA!